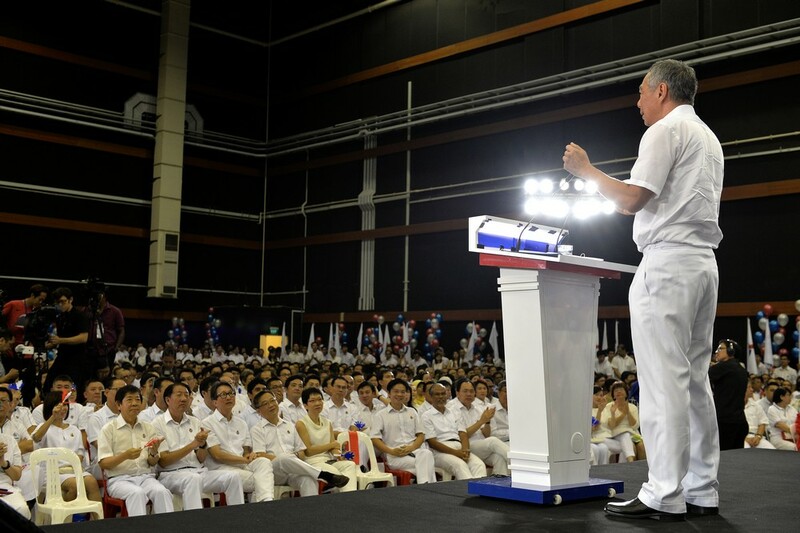 Singapore's next prime minister is likely to be drawn from among the MPs elected in the coming general election, Prime Minister Lee Hsien Loong said yesterday. Stressing that political succession is an urgent matter, he said the next prime minister must stand in the current general election to gain enough experience. 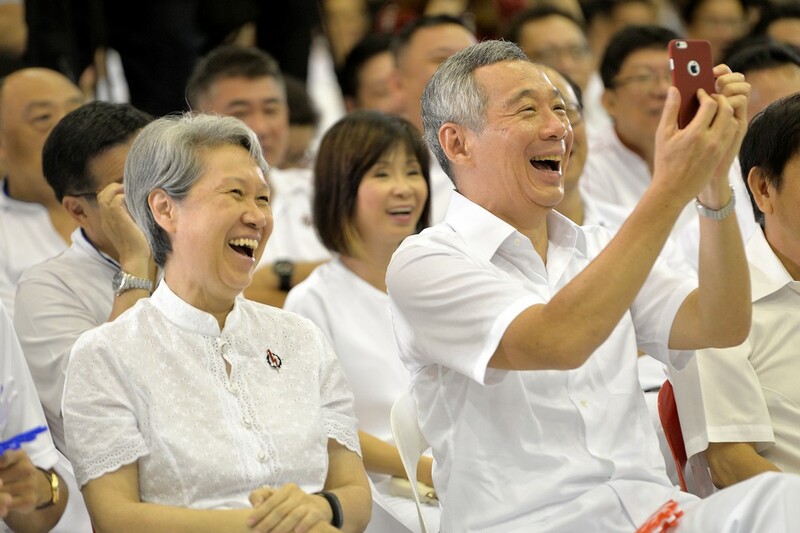 "Whoever is the next prime minister will most likely be one of the MPs who will be elected into the next Parliament because if it's a new face after that, there's no time already," said Mr Lee. Speaking candidly of his bout with prostate cancer earlier this year, he added "it's an absolutely serious matter" that a younger team be put in place. This is why the election is about picking leaders who can take Singapore forward over the next 15 to 20 years. 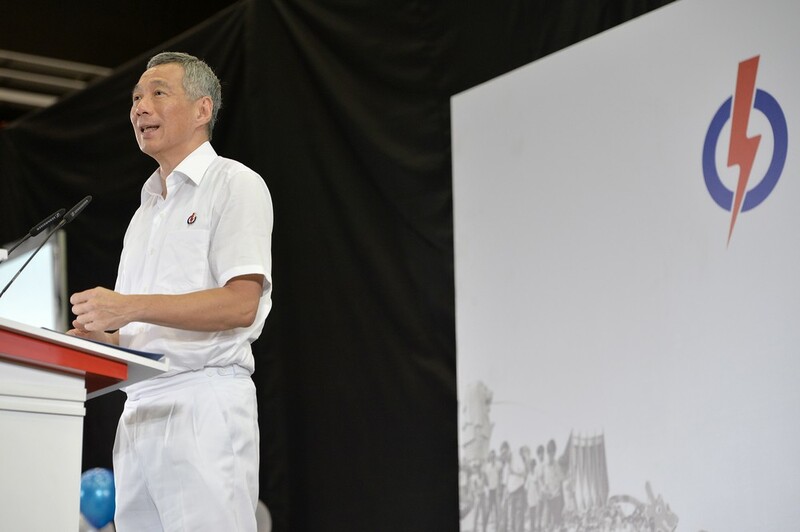 He was addressing 1,000 party activists at the launch of the PAP's election manifesto yesterday. 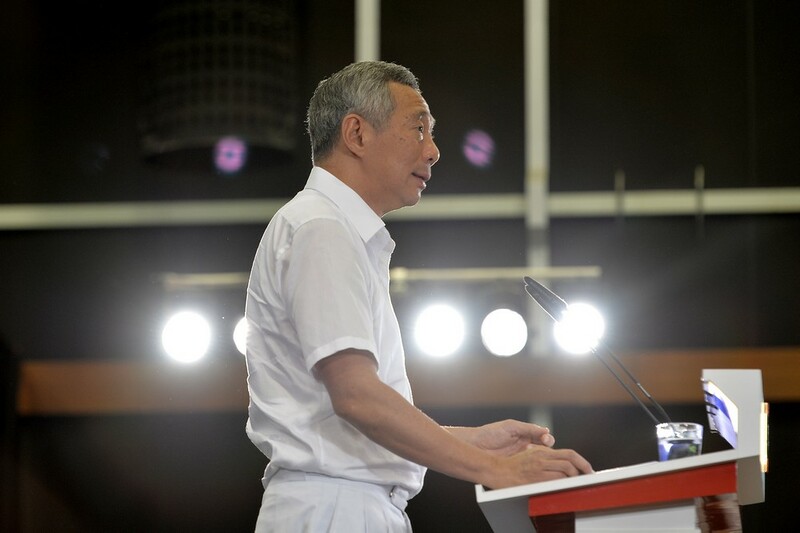 The ruling party will fight the coming election on the slogan "With you, for you, for Singapore", said Mr Lee, its secretary-general. 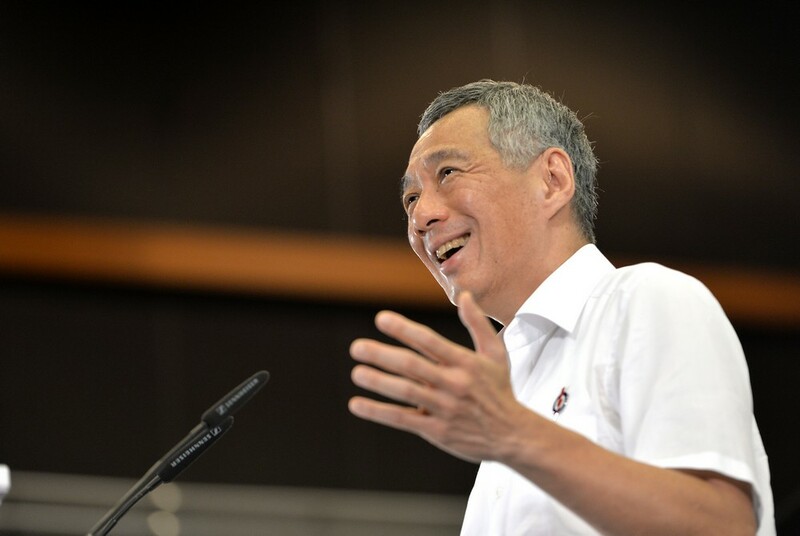 Good leadership has helped Singapore arrive at SG50. 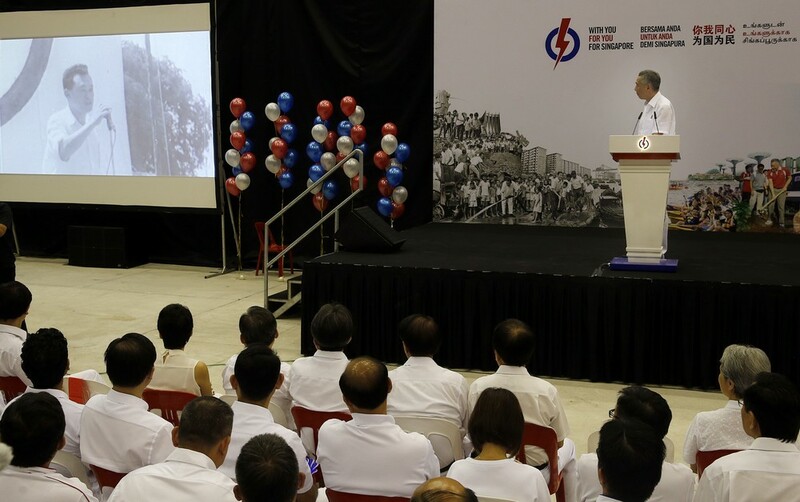 It started with late founding prime minister Lee Kuan Yew and his team, then Mr Goh Chok Tong and his team, and then himself and his team, he added. Today's Cabinet team, built up over many years, is also growing older, he noted. They did not become Cabinet members straightaway, but rose over the course of many years. Time is running out to assemble the next team, which he has been gradually bringing into Parliament over the course of the 2006, 2011 and 2015 General Elections, he said. 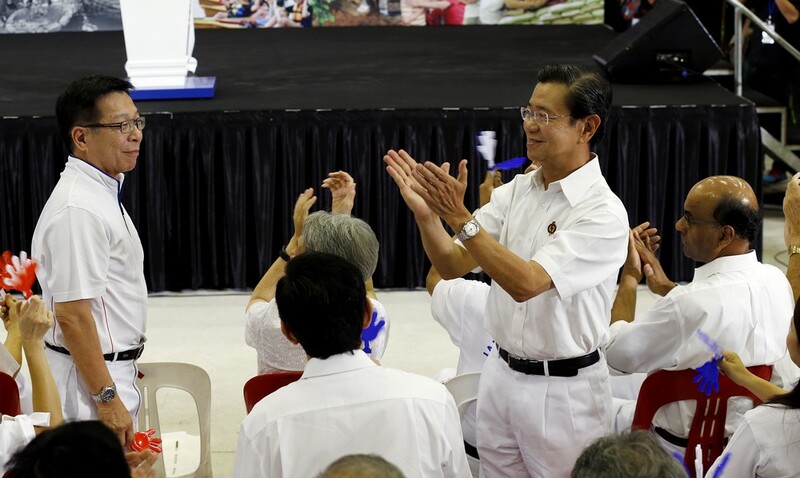 Several of the new candidates have the potential to be office-holders, said Mr Lee before he introduced all of them. 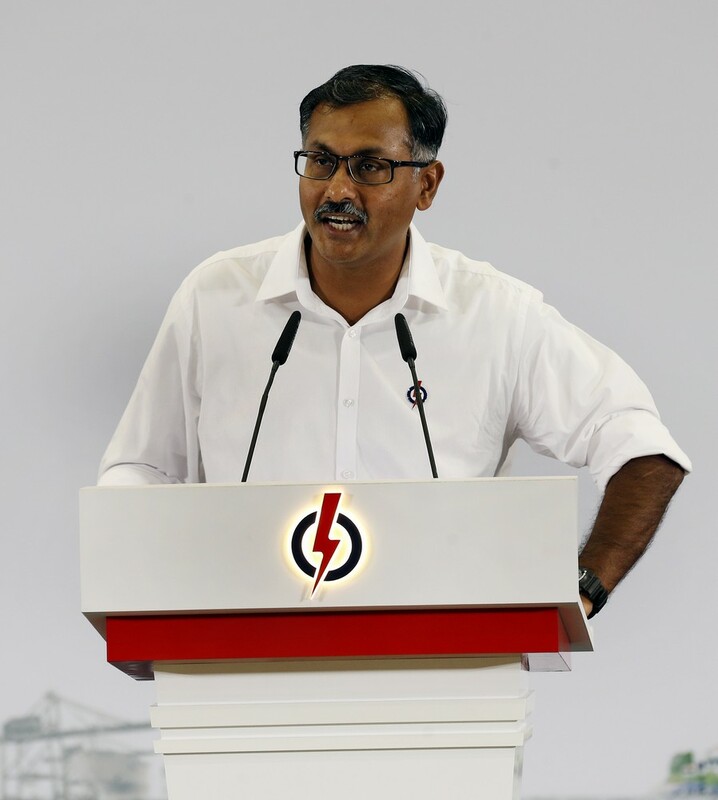 Yesterday, the Workers' Party also launched its manifesto, which included calls for a minimum wage and to cap the growth of the foreign workforce. The party is fielding 28 candidates and its Non-Constituency MP Gerald Giam asked voters to keep the WP's electoral momentum going. 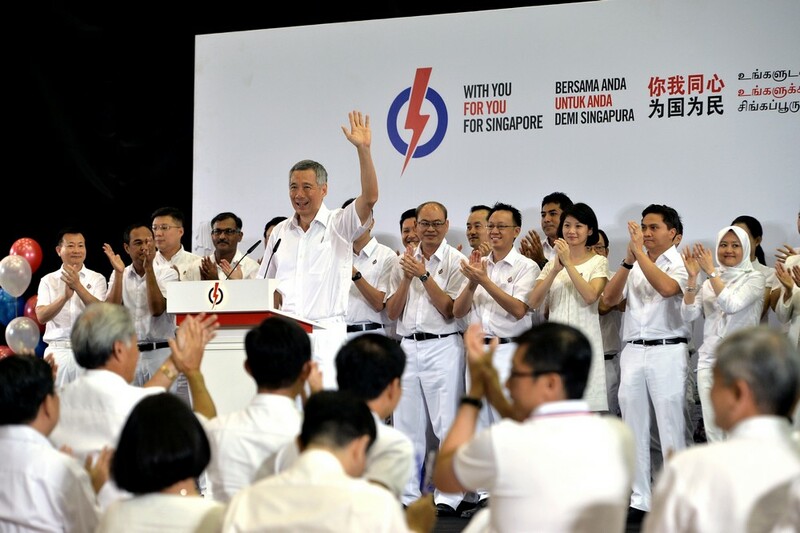 One party should not dominate as the PAP does not have all the answers for Singapore, he said. 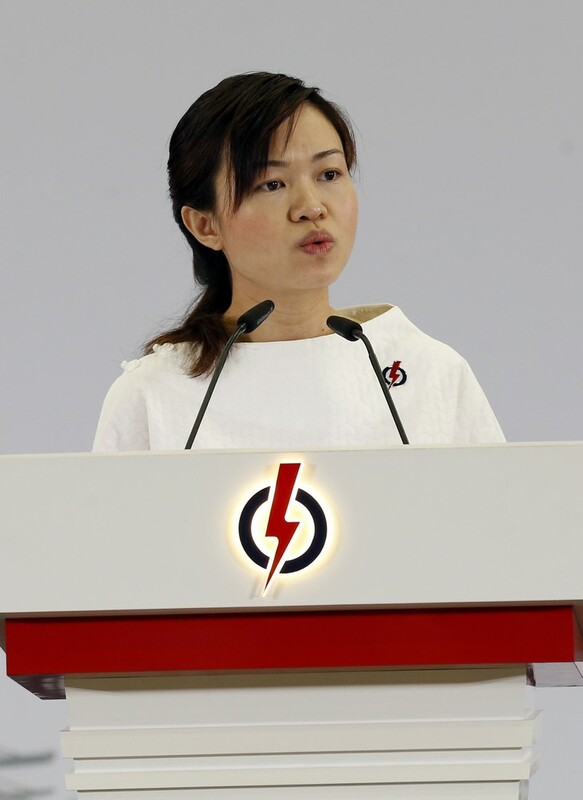 The Singapore Democratic Party introduced the last three of its 11 candidates and new party SingFirst introduced five. This article was first published on August 30, 2015. 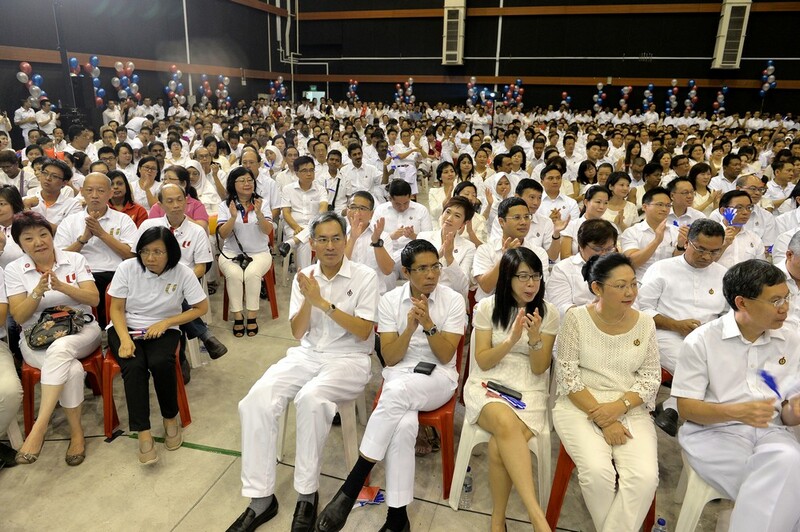 The People's Action Party (PAP) has launched its election manifesto ahead of the Sep 11 polls. 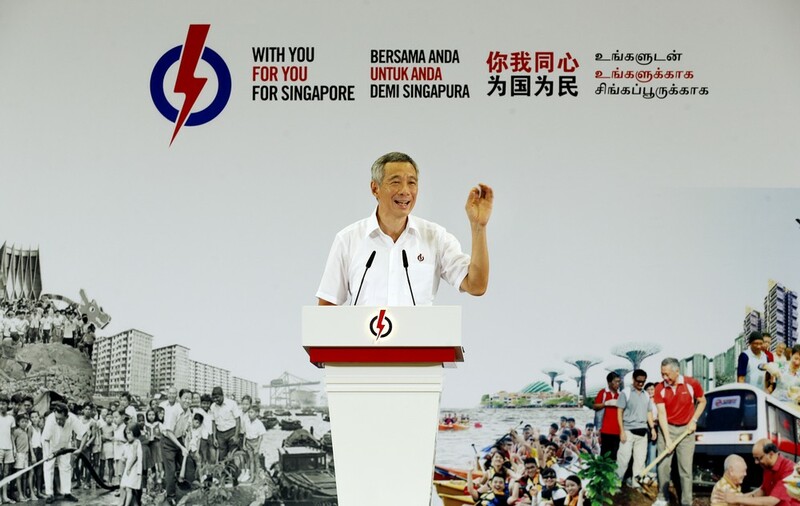 Titled "With you, for you and for Singapore", the 88-page document highlights the party's plans, what it has achieved and are doing together with Singaporeans, and future challenges. 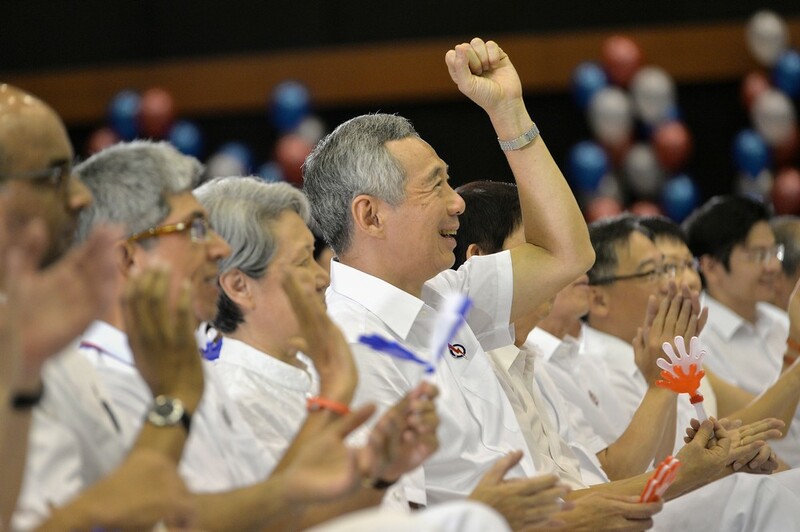 "Together, Singaporeans and the PAP have prevailed against the odds to get to where we are today. This same can-do spirit will help us to meet the challenges of tomorrow," the manifesto reads. 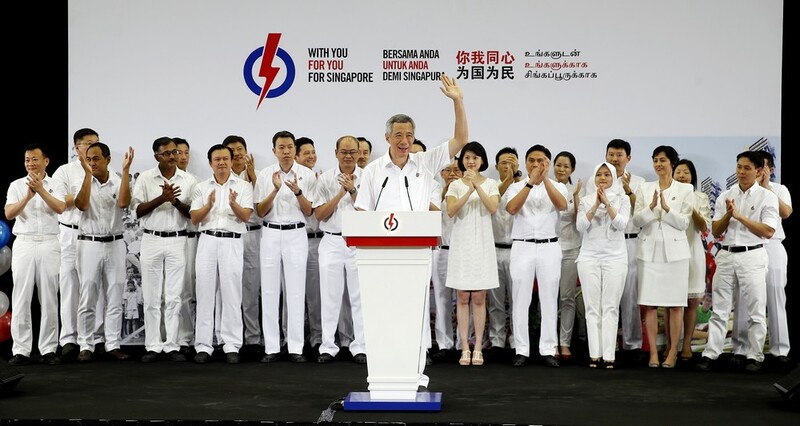 It was launched at an event attended by more than 1,000 PAP activists, according to news reports. 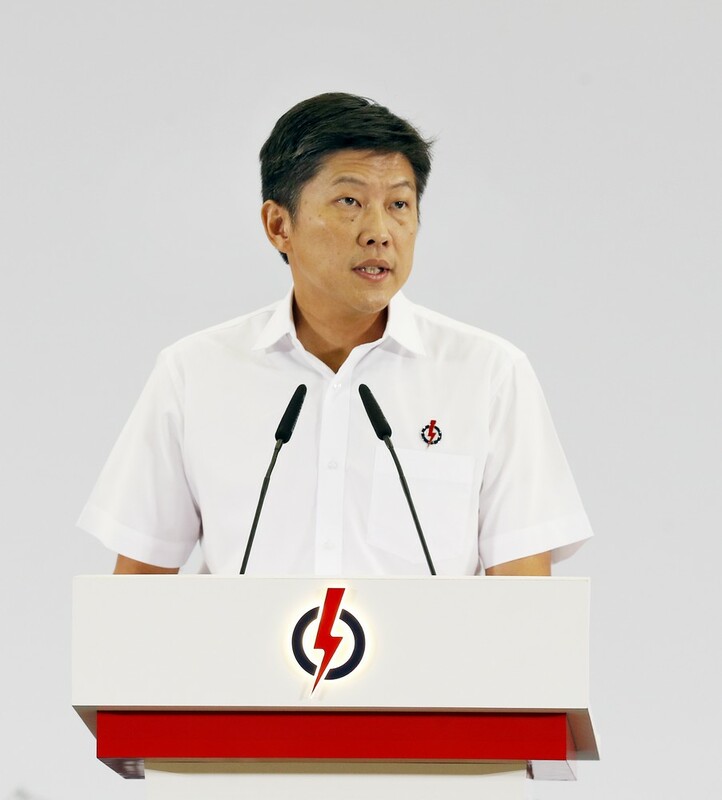 Mr Lee also spoke of new leadership. He said that his team members are growing old, and that he has a responsibility to prepare others to take over from them. He added that the next prime minister will most likely be one of the MPs elected into the next Parliament.